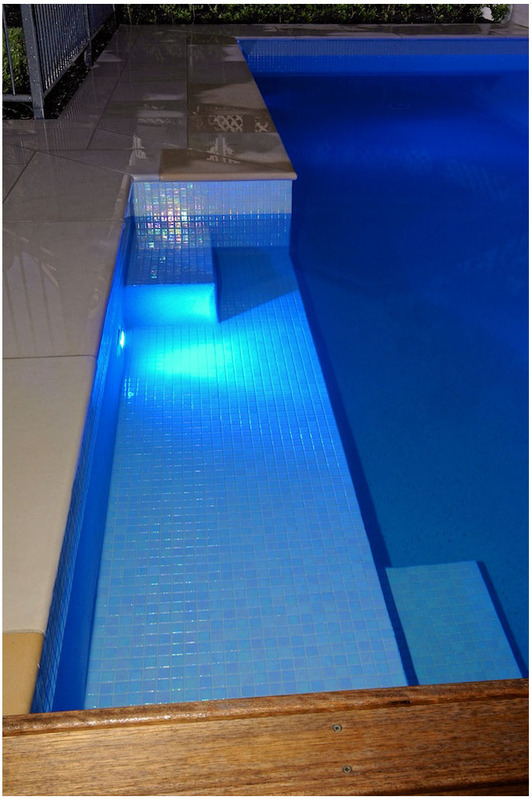 We design and install about 20 pools a year. Each home is different and all clients needs are different. This client wanted just a simple space that did not blow the budget that they could use most of the year. A great space for kids and parents alike which is very important for us here. Sometimes the simplest landscapes are the most elegant and functional. A really enjoyable garden to work on.